"The Inspirational History of the Cajun Army"
Chris King was born and raised in Baton Rouge, LA. He attended Episcopal High School and Louisiana State University, graduating with a degree in Business Management. Chris has been a resident of Prairieville, LA for 23 years and has been married to Amy King for 22 years. Chris and Amy have two daughters: Hayley and Mallory. Hayley is a junior at Louisiana State University and Mallory is a Senior at Episcopal High School in Baton Rouge. Chris is Senior Partner and CFO at Next Level Solutions, LLC and President/CEO/Co-Founder of The Cajun Army, Inc. Outside of his professional and home life, Chris is actively involved in First United Methodist Church, Kairos Prison Ministry, and is a member of The America Street Band. About the Cajun Army: The Cajun Army is a 501C3 organization founded day after the Great Flood of 2016. Using volunteer labor, the group works to gut homes and provide support to those affected by flooding. The Cajun Army does not accept monetary donations. Donations of supplies are accepted. A listing of needed items is available on an Amazon Wishlist. "Making Sense of the Numbers"
Karen Sharp started her career in systems analysis at Shell Oil and Tenneco Oil E&P where she programmed, maintained, and managed the Personnel /HR systems. She later moved into information technology marketing and sales in companies including BMC Software and Ansa Software, a highly successful tech startup. Karen earned a BS in Applied Science, Systems Analysis from Miami University, Oxford, Ohio and an MBA from University of Houston. Karen founded her branding solutions business in 1997 in which she provides digital, print, and promotional marketing and branding solution to mid-large firms in the private and public sectors. Her clients include Harris County Public Health, Harris County Community Health Choice, and various oil and gas service firms. She joined Lone Star College as adjunct business faculty in 2007, where she taught marketing and business management courses. In 2009, she joined America's SBDC at Lone Star College as a senior business advisor where she provides business advising services to businesses in the CyFair, and Northwest Houston areas. Karen developed the Business Success Seminar series which offers powerful information seminars at no charge for business owners in the CyFair area with the CyFair Houston Chamber and the Harris County Public Library. 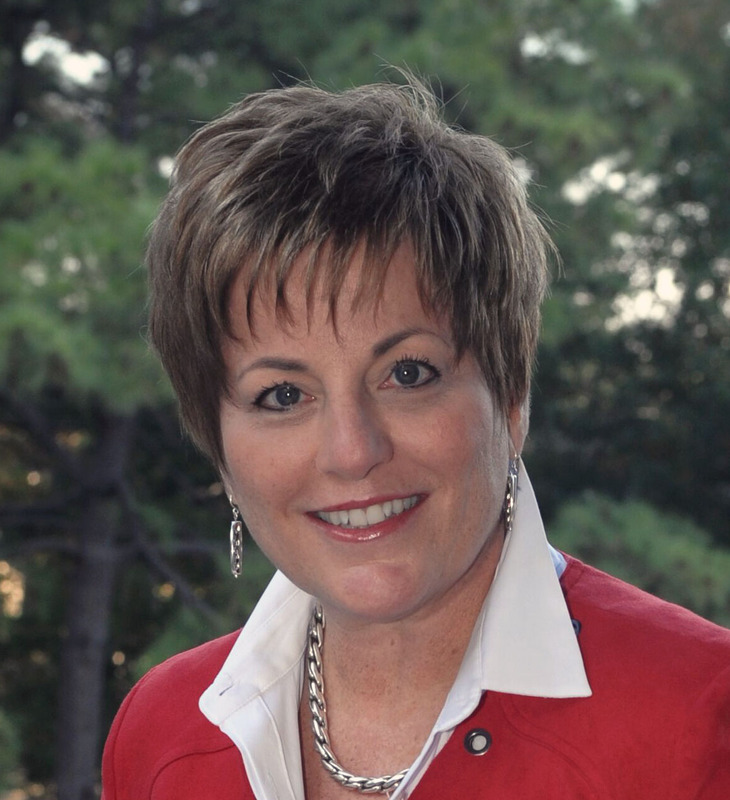 Karen's specialties are marketing, information technology, supplier diversity, and franchising. "I'd Rather Die than Speak in Front of a Crowd"
Do you fear speaking in front of an audience? You are not alone. Join us for "I'd Rather Die Than Speak in Front of a Crowd" by Chaille Ralph, a graduate and former instructor of The Dale Carnegie Course. A licensed real estate Broker since 1982, Chaille Ralph brings a wealth of experience and a broad body of knowledge to Heritage Texas Properties and her position as President. A native Houstonian, it was Chaille’s love of the city that led her to a career in real estate. It began with the management and marketing of commercial office buildings, and then grew to include commercial construction and project management, before shifting into the residential sales market in the mid-80s. 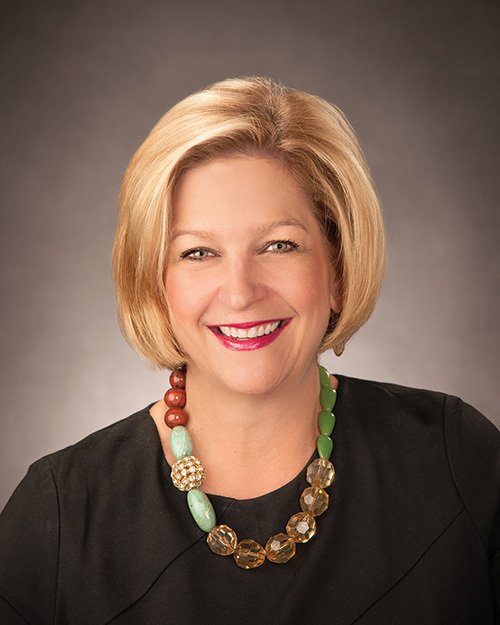 Chaille also has an impressive history of industry leadership, serving on numerous committees, task forces and leadership positions with the Houston Association of Realtors, where she was Chair of the Board of Directors for the 2014 calendar year. In addition, she holds Director positions with both the Texas and National Associations of Realtors. Chaille says that she loves the challenges that face her every day and delights in the fact that she found a way to mold her passion for Houston and its continuous redevelopment and growth into her life’s work. 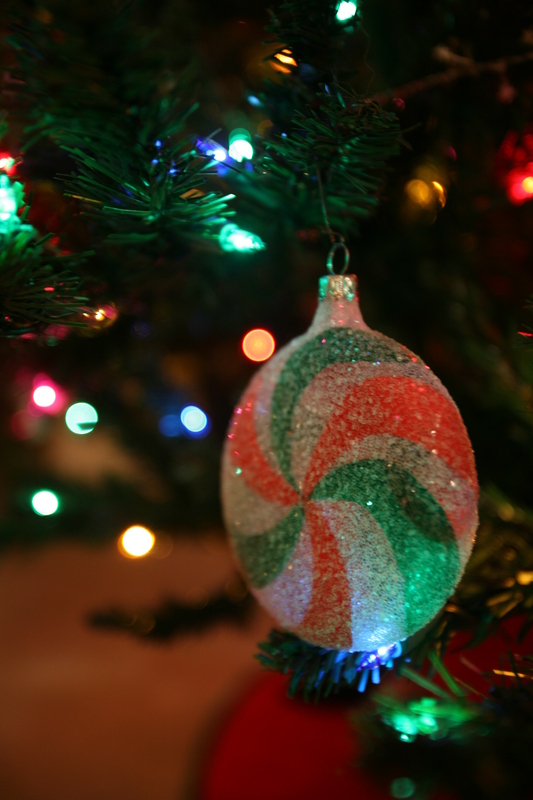 Join us December 21st at 11 a.m. for networking, 11:30 luncheon featuring cheery festivities at the annual Holiday Luncheon and Gift Exchange. Guests are welcome and encouraged to join in and network. To participate in the gift exchange, please bring a wrapped gift valued at $25. CYFEN Member & guests will participate in a fun, quick-paced Speed Networking event. This is a great way to meet new people and get to know those in attendance and allow others to get to know you and your business. Bring plenty of business cards to exchange! ABWA Members, and Guests will learn how ABWA offers educational opportunities through their exclusive online learning portal. This online Apex Campus includes professional development courses, tools, and resources to support you in achieving your personal and professional best. Online courses include topics such as “Assertiveness and Direct Communication” and a “Job Suite” series. OHIO University and New Jersey Institute of Technology are just a couple of educational institutions ABWA partners with. CYFEN encourages students in the area to attend the October luncheon. 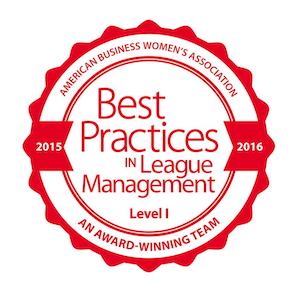 Attendees will also hear from CYFEN members that attended the ABWA National Women’s Leadership Conference in Lancaster, PA. This panel will update us on what they learned as well as have a Q & A session. "Is Your Networking Not Working?" 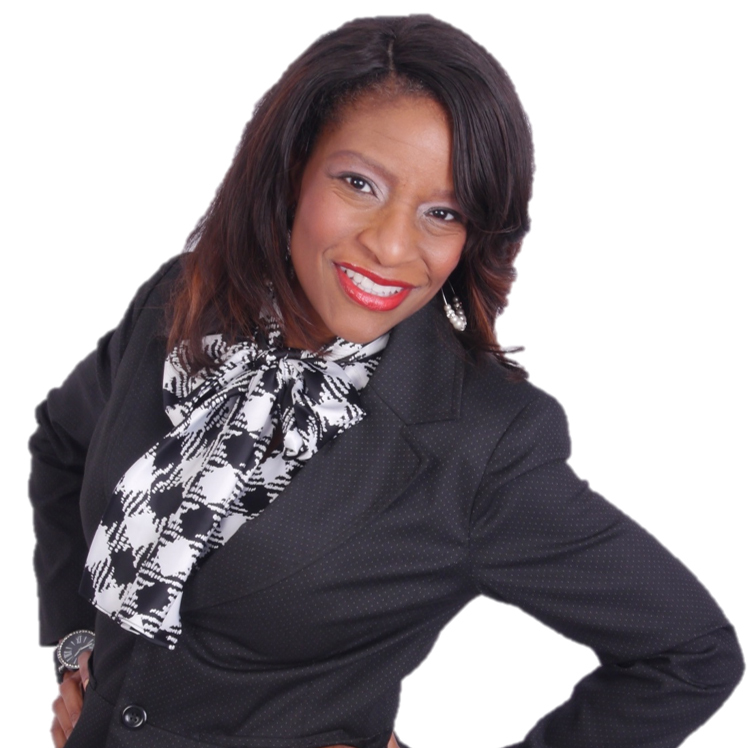 Toni Harris Taylor is a motivation marketing coach who helps solopreneurs and sales professionals to take drastic steps to get known, get connected and get paid to earn six-figures in record time. Toni Harris Taylor has over 25 years’ experience as an entrepreneur. Although she has suffered great personal losses and business challenges, every time she is knocked down, she turns it around by taking drastic steps. Toni brings a level of professionalism and expertise to her clients helping them to take the necessary steps to rise to the ranks of the Top 6 percent of entrepreneurs. Toni speaks about effectively using networking to build relationships, stay connected and get new clients. With over 13,000 social media followers and friends and 5,000 on her email list, Toni knows how to build relationships that have grown her business nationally and globally. Toni shares the strategies she used to grow her business and helps her sales professional clients to achieve six figures in record time! Toni has a BS degree in Business Management and Entrepreneurship and a Masters in Adult Education and Training. This month’s CYFEN meeting begins with networking at 11 a.m. followed with a prompt 11:30 a.m. start of the program. Luncheons are held at the Sterling Country Club, 16500 Houston National Blvd. ABWA District II Vice President Julie Burch is slated to induct the new 2017-2018 Executive Board of the Cy-Fair Express Network (CYFEN) at the luncheon Thursday, July 27th. New inductees to the 2017-18 CYFEN Board include: President – Dr. Michelle Becker, Shots for Holly; President-Elect/Vice President – Sonja Rucker Hines, Amegy Bank of Texas; VP of Communications – Diana Saufley, Keller Williams; VP of Finance – Michelle Guerra, MichelleGuerra.com; VP of Marketing – Cathy Conrad, Action Specialties, LLC; VP of Membership – Robin Haynes, Robin Haynes State Farm; VP of Programs – Kerrie Saeger, Plexus Worldwide; VP of Outreach –Patty Bergfield, Cruise Planners - CyFair; and Past President – Kristin Severson, Aire Serv of Northwest Houston. 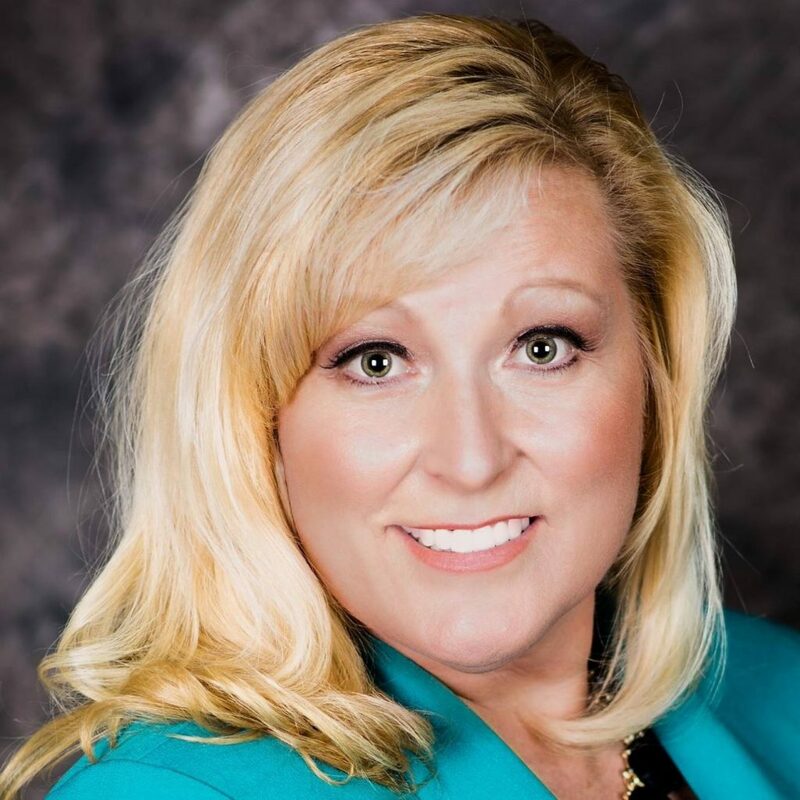 Julie Burch is an active second-generation member of ABWA, she is a charter member of the North Dallas Business Women and served on the executive board for three years. She has served on many committees, she was the campaign manager for a District II Vice Presidential candidate, and co-chaired the DACA Woman of the Year luncheon in 2015. She is the North Dallas Business Women’s Woman of the year for 2016 and is currently your District II Vice President. "Fitness and Nutrition for the Busy Professional"
Tony Vinchealle is a wife, a mother of 4 children, a Holistic Fitness Professional, and founder of A’Stronger~U Fitness, Health, and Wellness. She was motivated to start her company in January 2013 after having her own transformational experience with a weight loss coach. Prior to becoming a full-time entrepreneur in the Fitness industry, Tony worked in Corporate America for over 10 years in Employee Training and Development and she also worked as a business developer for a large tax firm here in Houston, TX. She earned her degree in Biological and Physical Sciences from the University of Houston-Downtown where she concentrated her studies in Biochemistry and Human Metabolism and completed 2.5 years of graduate-level research at MD Anderson Cancer Center. Tony is certified as a Personal Trainer through the American College of Sports Medicine, a Metabolic Technician through Lifetime Fitness, and as a Nutritionist through Precision Nutrition. Tony’s mission is to empower people by providing them with the information and knowledge that is necessary to create a type of wellness that is well-rounded and comprehensive. She believes that Fitness, Health, and Wellness must be accomplished through knowledge, power, and the confidence to exhibit Self-Efficacy when it comes to YOUR overall Health. Through education, proper Metabolism Based Nutrition, Holistic Lifestyle Coaching, and through teaching you how to create synergistic teams who have YOUR best interest at heart, she is here to help YOU achieve your goals as you move towards #BecomingAStrongerU. "Know the Story of Your Business: How to Prepare and Use Financial Statements"
Jan has 30+ years of experience in finance, education, and entrepreneurship. He received his bachelor of industrial engineering degree from the Georgia Institute of Technology and his master’s degree in business administration from Harvard Graduate School of Business. Jan moved to Houston in 1978 after receiving his MBA. From 2003 to 2011, Jan owned and operated a multi-location franchise business operation, during which time he successfully developed two new territories and acquired two other existing operations. Prior to becoming a business owner, Jan held senior management positions with Nations Bank (now Bank of America) and with Compass Bank (now BBVA Compass). Jan also has taught courses in Entrepreneurship and Small Business Management as adjunct faculty at Houston Community College. 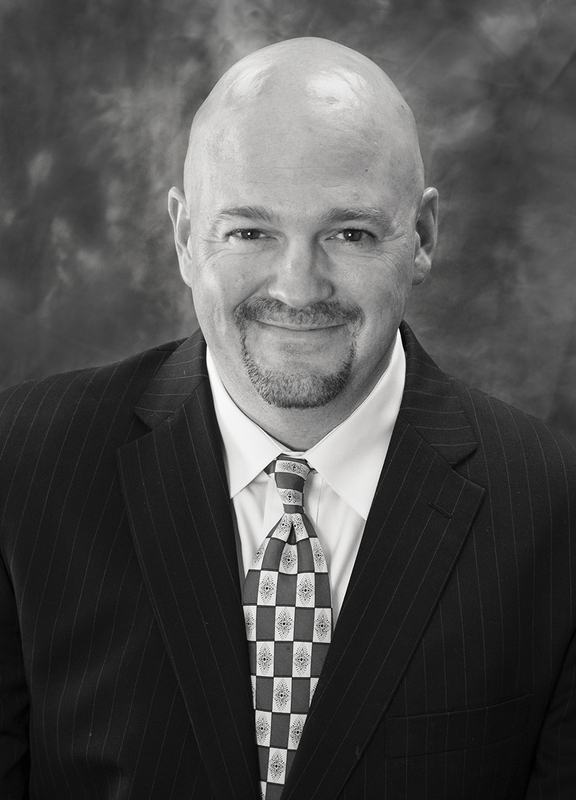 He has been a Senior Consultant with the Lone Star College - Small Business Development Center since 2012.